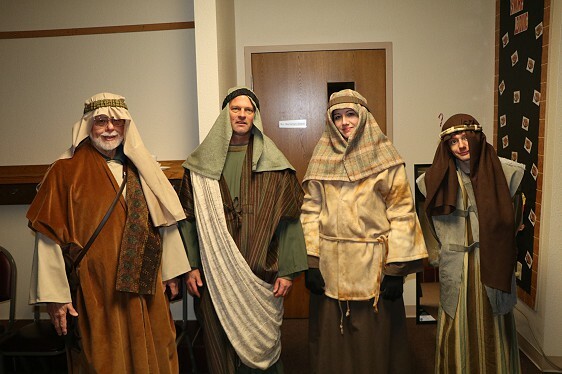 The St. Paul’s Living Nativity is right around the corner. 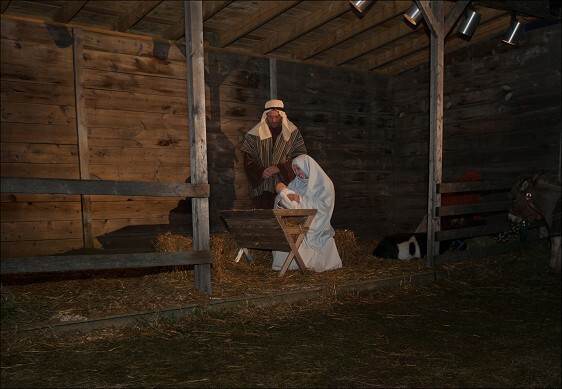 This year the Nativity takes place on Nov. 30th from 6-9 pm; Dec. 1st from 6-9 pm, and Dec. 2nd from 4-7 pm. 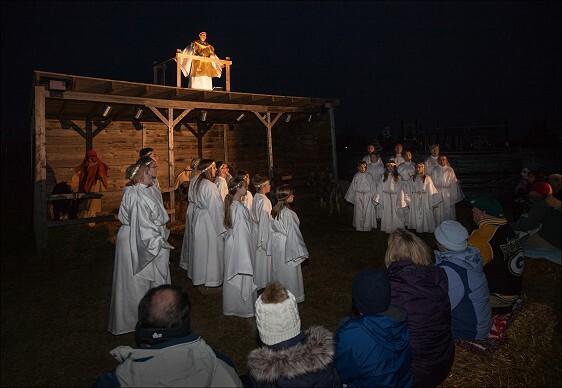 Bring the whole family for the telling of the events around the birth of Jesus Christ, our Savior. Come inside for warm drinks and Christmas music in the gymnasium. 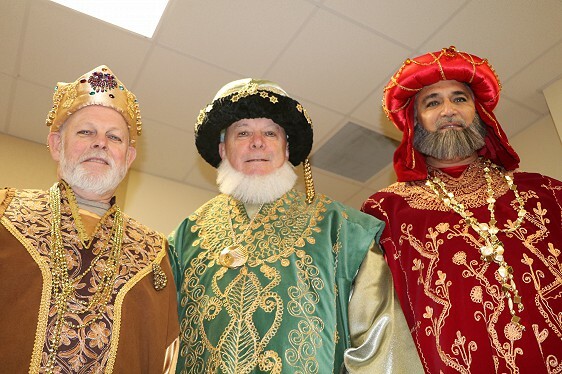 Check out the nativity displays from all over the world. It’s an outing for the whole family…and best of all, everything is free!